How can i minimize the starting cost of a startup? At the beginning of your entrepreneurial journey set clear priorities on what you want to achieve. Typically for most startups, there are a lot of aspects that are yet to be tested and proven out. The product service is to be validated, the business model is to be evaluated, the price points are to be ascertained, the customer segments are to be evaluated, the communication & positioning is to be evaluated. At this stage therefore, it is wise to invest ONLY in those aspects that will help validate your concept and the business around it. After you have got a sense of what adjustments you need to make from your original plans, and when there is a certainty about various dynamics of your business, at that stage start investing in aspects that will allow you to move from pilot stage to growth stage. Office, etc. are aspects that you should invest in after your concept and model is proven. Till then, work out of rented offices or shared spaces. Boot strap (yes, use things from home till your model is proven). Minimizing costs is also about understanding what is important to invest in at this stage, and then seeing how best to optimize those investments. E.g. 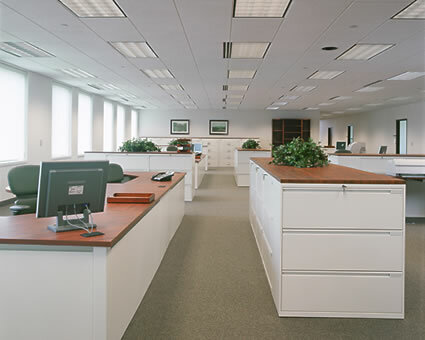 even if you need an office, leasing one and furnishing it may not be a good investment till your model is proven. Instead, even if it means a higher monthly outgo, it may be better to use a business center or a rented office which is fully furnished.